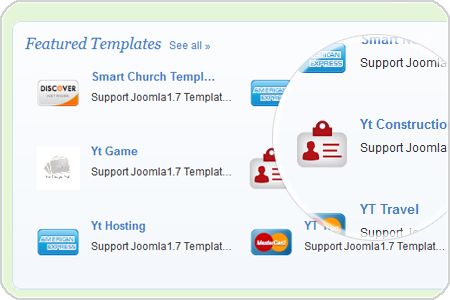 YT Framework makes it very simple for you to build, customize and handle your own website with a wide range of easy tasking features. Especially, it is TOTALLY FREE for you. There is no charging requirement to access YT Framework. 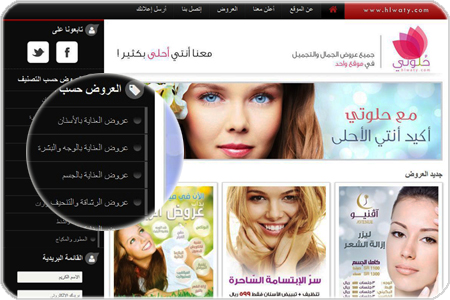 Building website is now in your hand. Look at below highlight features to guarantee your choice! No.1 tool for developing responsive and Font-end. 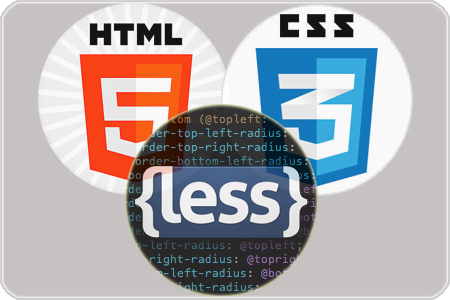 Build up your website's overlook faster and easier with less code and Font Awesome. 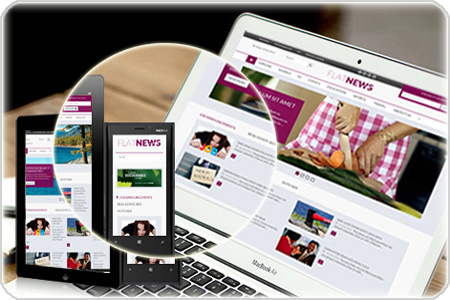 YT Framework is designed with HTML5 and CSS3 which have many advance features: modern, faster, cheaper, mobile supported... 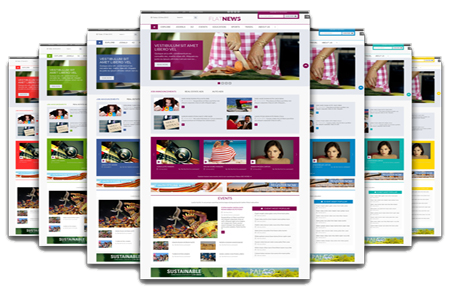 Moreover, with LESS supported, you can create not only a beautiful website but also easy to handle site. 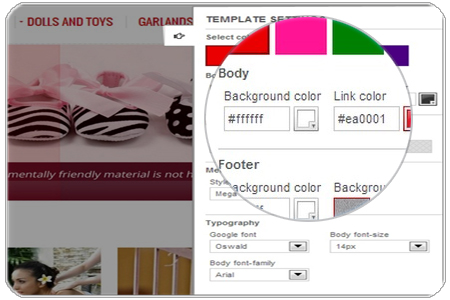 Thank to this feature, you can customize your website with many awesome colors. You can change website's color for all params: body, header, footer.. that specifies your website's topic or just a color you like. 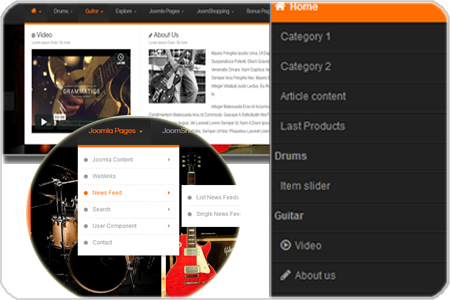 YT Framework is integrated with 4 types of menu: Moo, CSS, Drop-line Menu and Mega Menu. 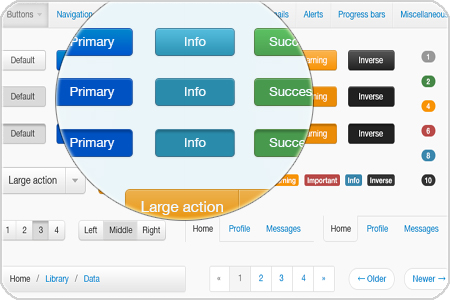 Managing and switching them in any device are much more easier than ever. This is an interesting feature of YT Framework which allows Left-to-Right (LTR) language based designs such as Arabic, Hebrew... Language is not a matter with YT Framework. It is really a good news for users. 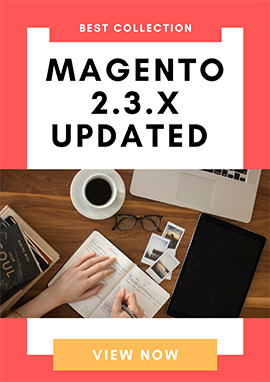 You don't need take much time or many steps to resize your images. With YT Framework, you can do it in the listing content. 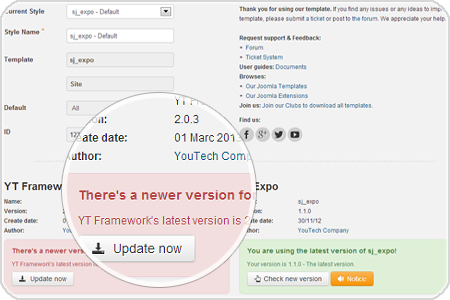 Another great feature of YT Framework is Front-end Cpanel. 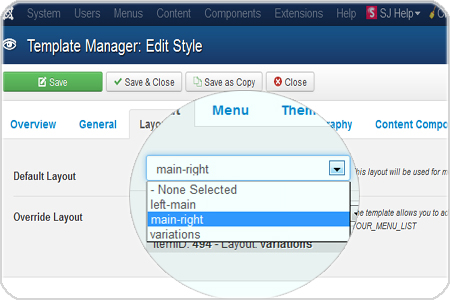 It allows users to changing Theme Styles, Layouts, Menus, Typography and Reset instantly through a standard web browser. It helps you to preview the result after changing and will not effect to the DBS. YT Framework with Shortcode supported will help you to reduce repeating regularly used pieces of code as well as add, accomplish many extra fields without much coding knowledge. YT Framework with LazyLoad integrated will enhance your website loading speed. This is a best solution to reduce server load. 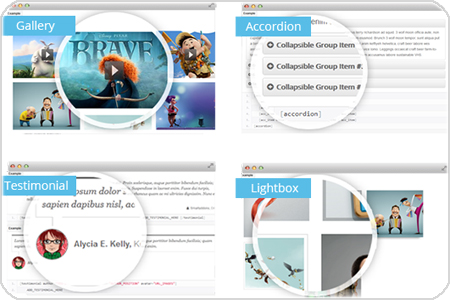 In current version, we've placed horizontal instead of vertical tabs, with better styles. 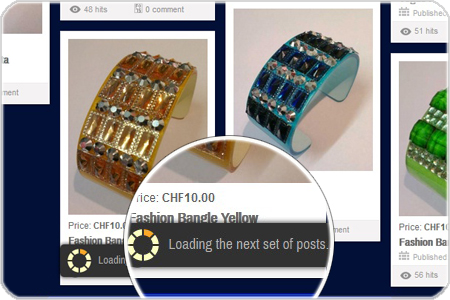 With notification section, you will never miss any update for your site.